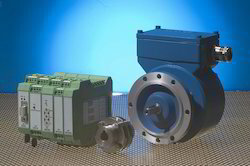 Our range of products include incremental encoder, industrial encoder system, industrial encoders, fgh encoders for mining applications, hubner giessen application note conveyors and hubner encoders couplings. We manufacture premium quality Incremental Encoder which is designed accurately and is used in heavy machinery such as steel plants, rolling mills and huge cranes. It is temperature resistant and weather resistant. It consists of labyrinth seals which work as protective coverings and ensure high speed. It has a compact design. It is highly resistant to vibration and short circuits. It is manufactured using quality steel and aluminium. We manufacture superior quality Industrial Encoder System which is dimensionally accurate and has a high protective covering for protection against harsh weather conditions. It works well at room temperature. 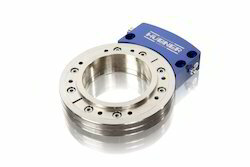 It enables easy mounting, coupling and flange centering. It is used in a double exchange scanner system. It is used in mining equipments, stackers, shovels, bucket wheel excavation. It is resistant to short circuit and produces no noise. It is equipped with rotating fans and is easy to handle. We offer standard quality Industrial Encoders for various industrial purposes. It is extensively used in steel plants, rolling mills, cranes, automobile industry, light weighted machines and in the field of engineering. It is easy to install and requires minimal maintenance. It has been designed accurately. It has a smooth finish and is manufactured using good quality steel. We manufacture supreme quality FGH Encoders for Mining Applications. They are widely used in the mining industry. They are made available in multiple variants for use in different ranges of motors such as LV, MV and HT motors. 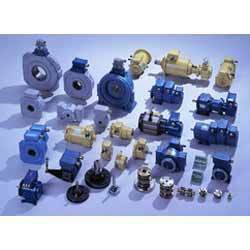 They are used in heavy machines used in steel and construction industries. They can function without any hassles all weather conditions. They are easy to install and resistant to corrosion. They are made available at economical prices. We manufacture standard quality Hubner Encoders Couplings which are widely used in various industries. They are suitable for use in extreme conditions. They meet the requirements of our valuable clients in terms of angular transmission and are corrosion resistant. They require minimum rotational frequency. They are easy to clean and involve a simple installation process. We provide supreme quality Electronic Speed Switches. They can be installed in rope drums, winches, cranes, hoists, conveyors, downhill conveyors, shovels, mining equipment, and all BMH machines. They are highly regarded for safety purposes. They can also be combined with an Encoder for speed. They are corrosion resistant and shock free. We provide quality Huber Giessesn Encoder which is used extensively in bucket wheel excavator. It is highly efficient in its operation and is used in large machines such as Bucyrus shovels, machine for mining and Bucket wheel machine for excavating in open cast mines. 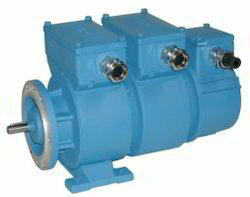 It produces less noise and is non-corrosive. It is compact in size and requires minimal maintenance. It is made available at reasonable prices. We offer quality U One Encoder System which is highly useful for large cranes. It is used widely in ports, mines, steel plants and yard cranes. It is way more advanced than the old encoder systems. It comprises of faster electric switches and a wide variety of bus interfaces, diverse internet connections, electronic cam controller, synchronization module and graphic display of processes. It is compact in size and easily adjustable. It requires minimal maintenance. 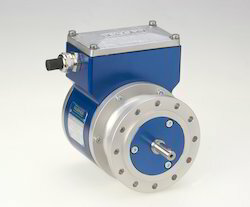 Hubner Giessen, our co-partner, is one of the largest manufacturers of Hubner Giessen Encoder Systems. 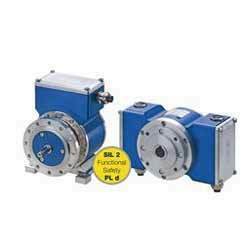 It is made available in two variants: large shaft encoders and heavy duty encoders. 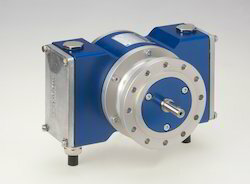 The wide range includes Encoders, Electronic Speed Switches, Large Shaft Encoders, and taco generators. 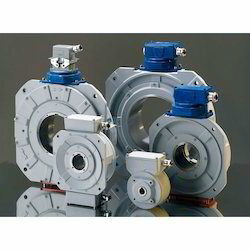 They are used in small as well as large sized motors. These have a long shelf life. They can function in extreme conditions. They are safe for critical applications like large cranes, STS Cranes, RTG Cranes and Steel Plant cranes. Looking for Encoder Systems ?